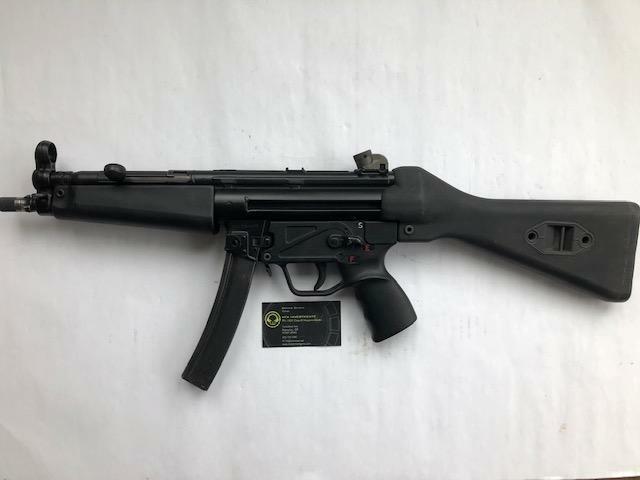 If you are looking for a nice shooter grade MP5, then this might be for you! 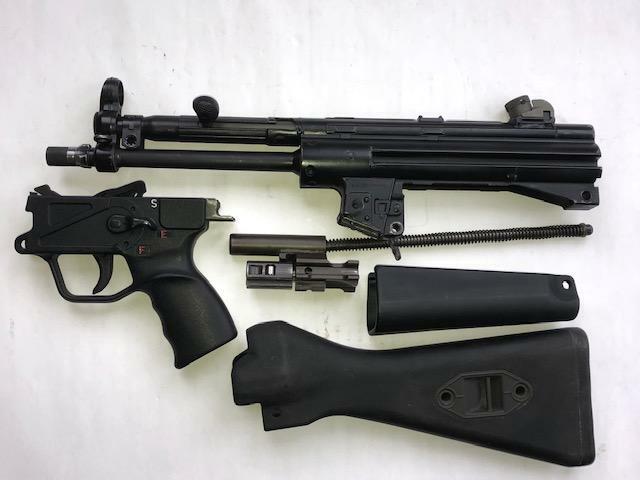 When assembled, it looks great with no scope marks and the furniture is in good condition. 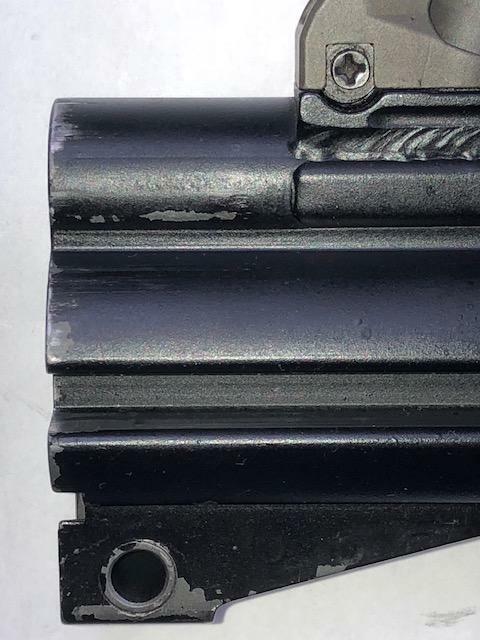 There is wear on the finish (see pics) mostly under the furniture, but also at the 3-lug. 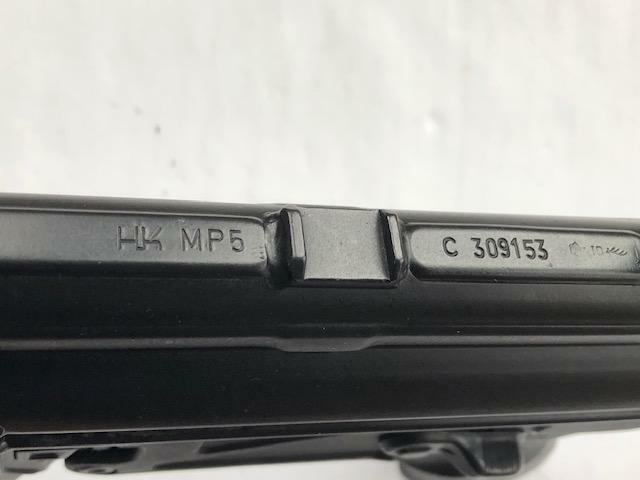 Internals are really clean and this MP5 runs smooth. 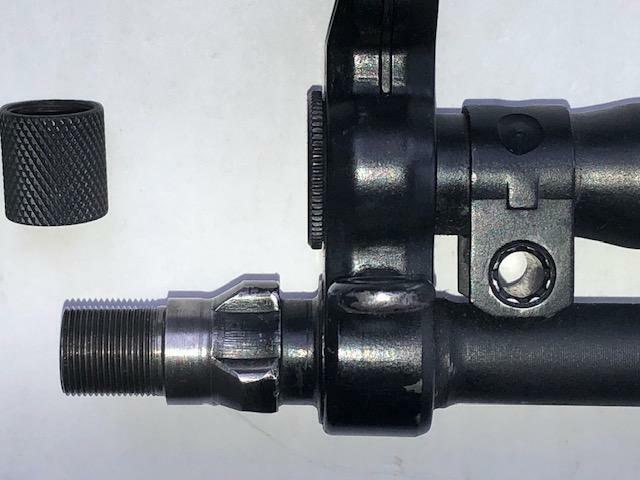 Comes as pictured, threaded / 3 lug, one mag and MP5 manual. $13,500 is shipped w/tracking # provided. 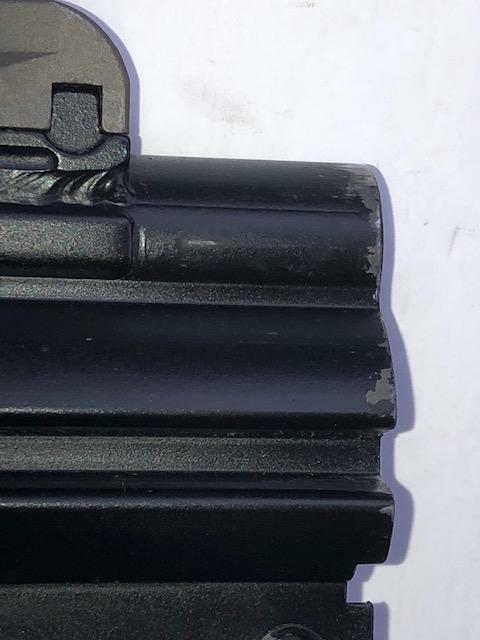 Will eFile out to the next FFL/SOT owner, not for civilian transfer, SOT only!